Ouch. 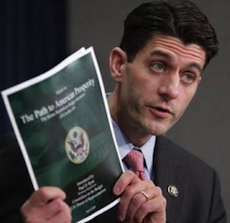 Paul Ryan’s poor attempt at fake-it-till-you-make-it seems too heavy on the “fake it” side. Even his own conservative peers hold reservations.